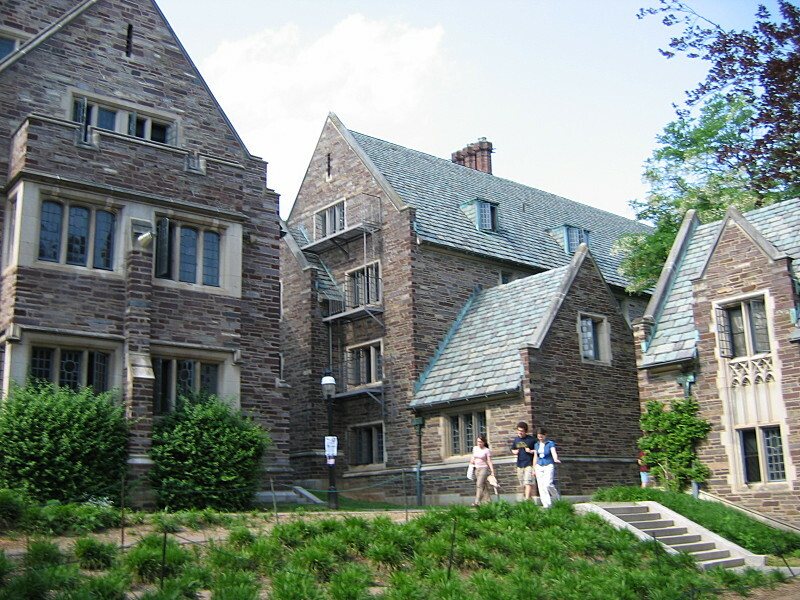 Princeton tops this year’s “Forbes” list of best colleges in America. Williams College fell to #2 (photo credit: Joseph Barillari). “Forbes” has released its “America’s Best Colleges” list for 2012. And what university tops the list? Princeton University. The Ivy League university tops the list for the first time since 2008. Williams College, which claimed the title the previous two years, fell to second place in the rankings. Third place? Stanford University. Rounding out the top five are the University of Chicago and Yale University. Harvard University placed sixth, followed by the United States Military Academy (West Point) and Columbia University. And what you ask are the rankings based on? One component of the rankings is post graduate success. Post graduate success in this formula means how much do alumni earn and how prominent are they. This component accounts for 27.5% of the ranking. Professor evaluations, debt, and the retention rate of first to second year students is also a component (comprising 17.5%). The four-year graduation rate is also a component, accounting for 11.25% of the metric. Lastly, competitive awards (such as students who become Rhodes or Fulbright scholars) accounts for another 11.25%. What do you think about the “Forbes” college rankings? Do you think their algorithm makes sense? What do you think of the “Forbes” rankings as compared to the “US News & World Report” rankings? How do you feel about college rankings in general? Let us know your thoughts on the matter by posting below! And, while you’re here, check out this newsletter on College Rankings.